One of the most important aspects of owning a jeep is the customization process. At Southern Off-Road Specialists, we specialize in building custom Jeeps. Whether you are looking for a Modern Warfare 3 Jeep or have a unique idea, we can help. We bring decades of experience helping customers create unique and one-of-a-kind Jeeps. All you need is a little bit of creativity and the experts at Southern Off-Road Specialists to bring your vision to fruition. At Palmer Custom Jeeps, we take an infinite amount of pride in our ability to exceed your expectations. While other companies may rush through, we are extremely meticulous and stay focused on the final product – your happiness. Unlike other Jeep customization companies, our process is innovative and always improving to achieve your satisfaction. Jeep is delivered to Southern Off-Road Specialists to install the package or individual customizations requested. The stock suspension, bumpers, and other stock components are removed to replace them with the aftermarket parts. 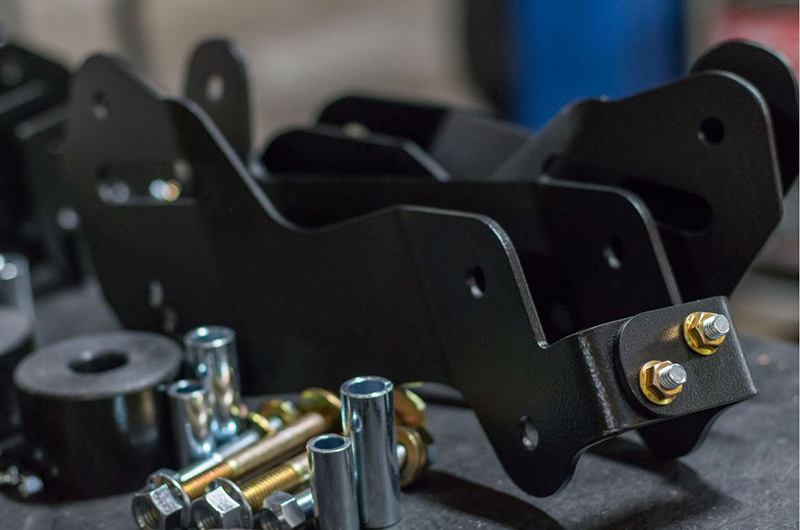 We begin our innovative installation process with the suspension parts, wheels, tires and other accessories to ensure optimum drivability in any situation or environment. Our experts realign and recalibrate the Jeep as a final step in the transformation. We test drive the vehicle to ensure all components are properly retorqued. Your Jeep undergoes our final quality test and is ready for pickup. At Palmer Custom Jeeps by SORS we create innovative solutions for customers in Roswell, Alpharetta, Lawrenceville, Canton, Kennesaw, Peachtree Corners, Loganville, and surrounding areas. Contact us today to learn more about our customizations or to find answers.